What Does John 11:4 Mean? However, on receiving this heart-wrenching message from Bethany, Jesus did not immediately cancel His plans and rush to their side, to offer help and encouragement. 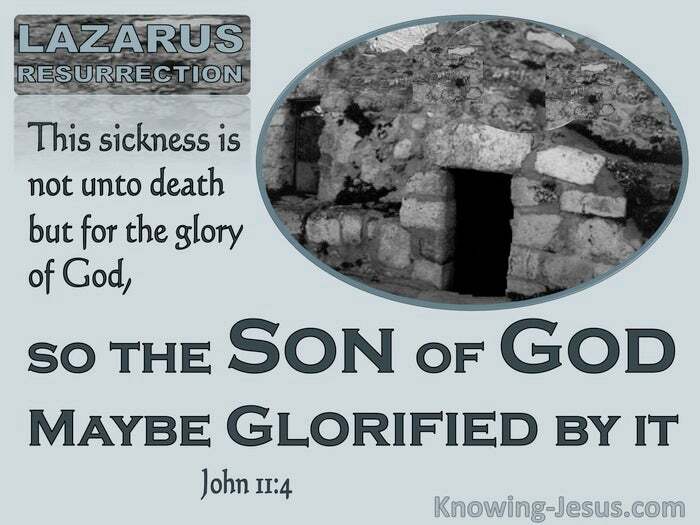 Having heard Lazarus was sick, Jesus stayed two more days in the place where He was! It was not a lack of love that caused His delay, nor was it fear of the Jews, who were motivated to kill the Lord Jesus if He every showed His face in Jerusalem again. 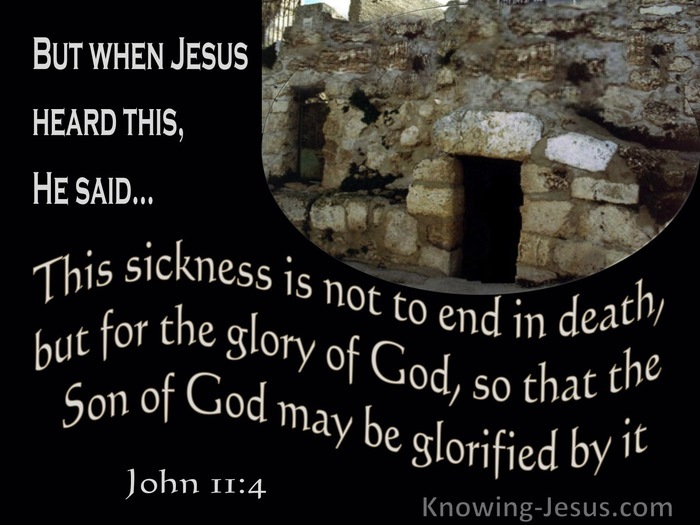 He explained to his confused followers, "this sickness is not to end in death, but for the glory of God, so the Son of God may be glorified by it". Jesus did not mean that his friend would not die physically, but that his death would not be the final outcome of his sickness and the terrible time of mourning his sisters were facing, would be replaced with joy and faith in believing. 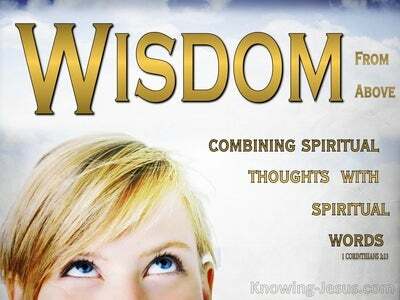 Jesus was in constant communion with His Father. He knew the plan God was to use the death of Lazarus to unfold a most wonderful truth... that HE was the Resurrection from the dead and in Him is Life eternal. "This sickness is not to end in death," He explained to His followers when they received the news. And yet when they finally returned to Bethany, his sickness had ended in death and the body of Lazarus was cold, and in the tomb - and we read that "Jesus wept". The tears of the Lord Jesus were tears of compassion for the wretchedness of these poor, mourning souls, whom He loved so dearly, yet who were under the condemnation of sin - for the wages of sin is death and death is sin's ultimate victory over every fallen man. It was after two days that Jesus went to Bethany. 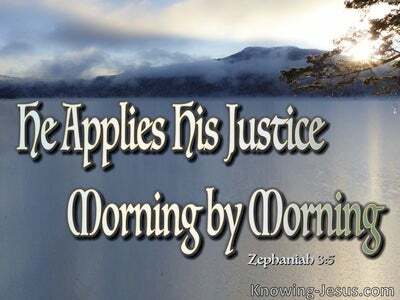 It was on the third day that He came to the little home in Bethany to mourn for His friend and to turn their night of grief into a morning or joy and rejoicing. 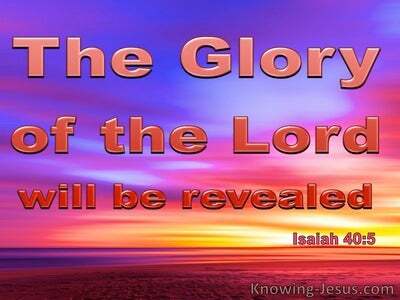 Jesus knew His own death was only weeks away and that the passing of Lazarus was to be used by His Father to glorify Himself - "that the Son of God may be glorified by it". Jesus used the death and resurrection of Lazarus as a wonderful demonstration of God's almighty power. 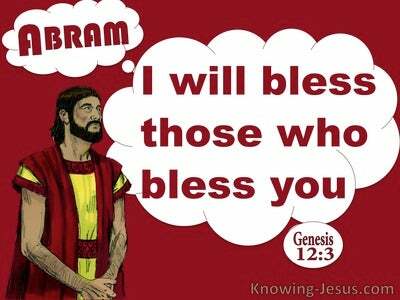 He used this sad occasion to bring many who were lost in their sin and condemned to death into the joy of the Lord as their Messiah, Who breaks the power of sin and death in the lives of all who trust in Him. Jesus used the death and resurrection of Lazarus as a type of His own, forthcoming death on Calvary - for the sin of the world, and His glorious resurrection, which would break the power of sin and death in the lives of all who believe on Him - for after two days in the grave He rose to life immortal - on the third day. The more we reflect on the amazing truth that sin and death has been swallowed up forever, through Christ's victorious resurrection from the dead, the more we marvel at the length and breadth and depth and height of God's love for each one of us - and the more we should express our own love for Him, in all we are and say and do.